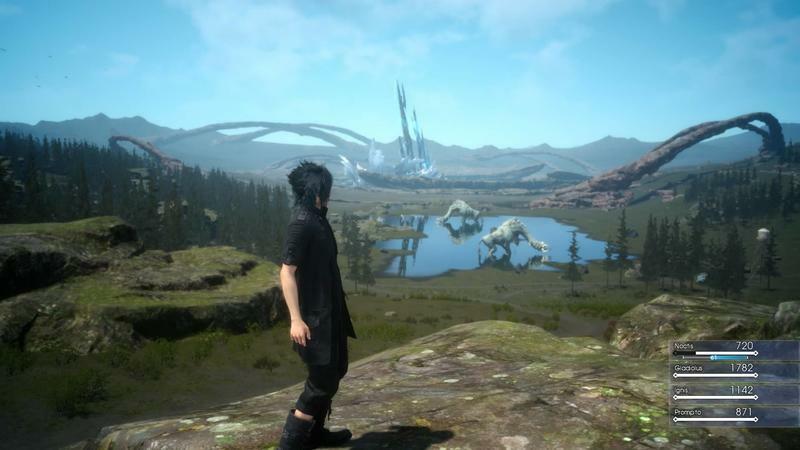 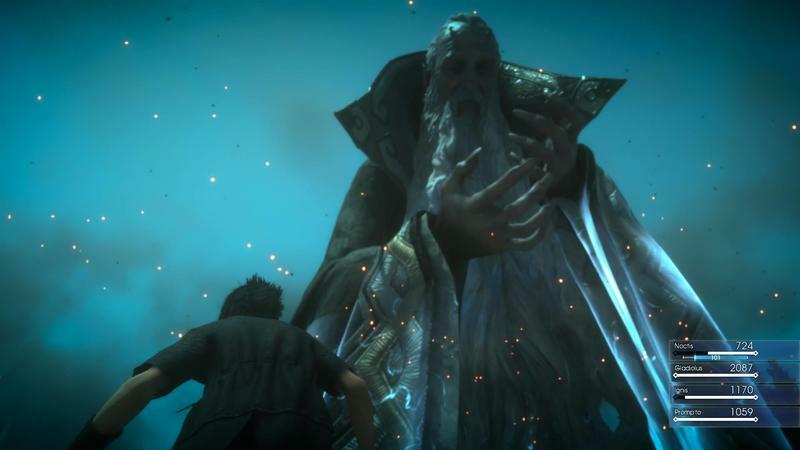 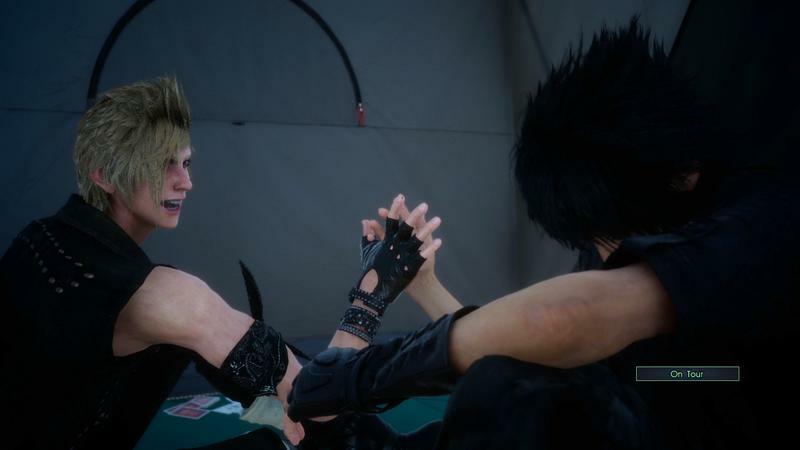 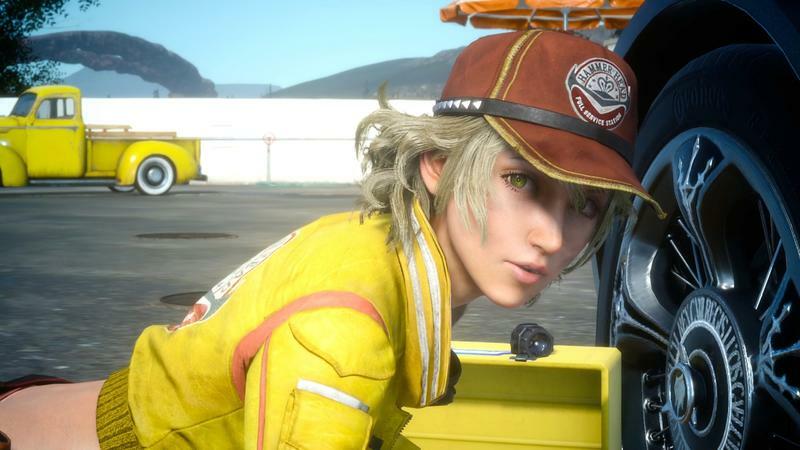 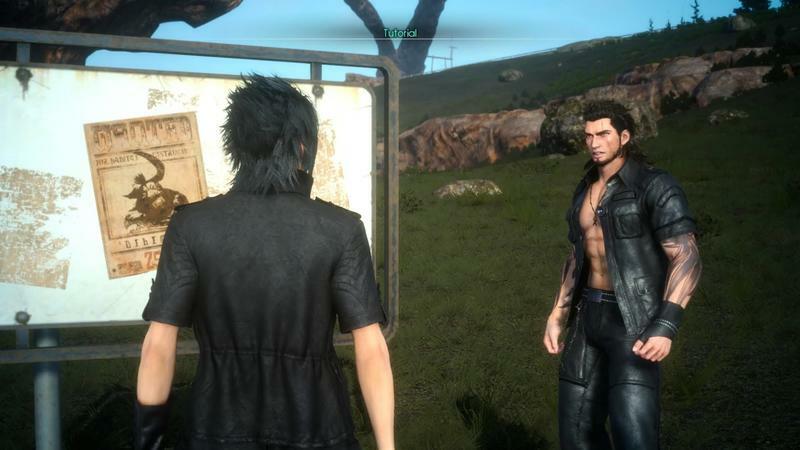 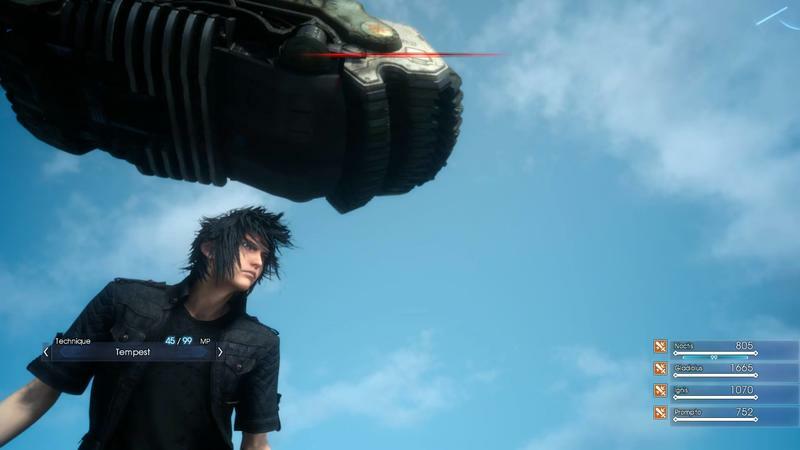 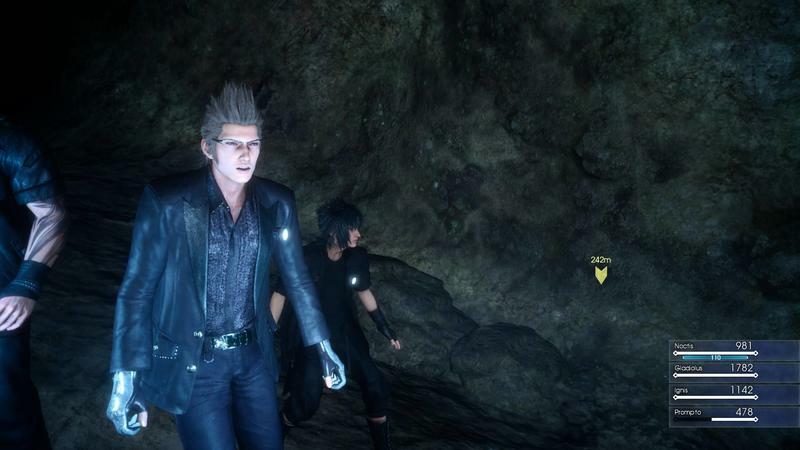 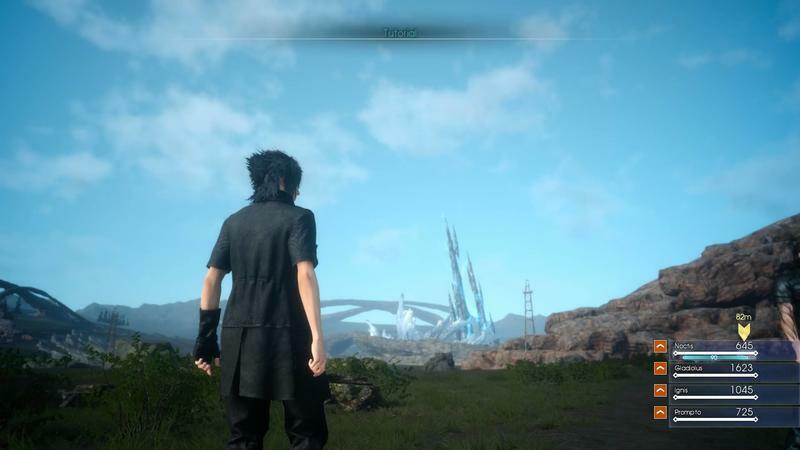 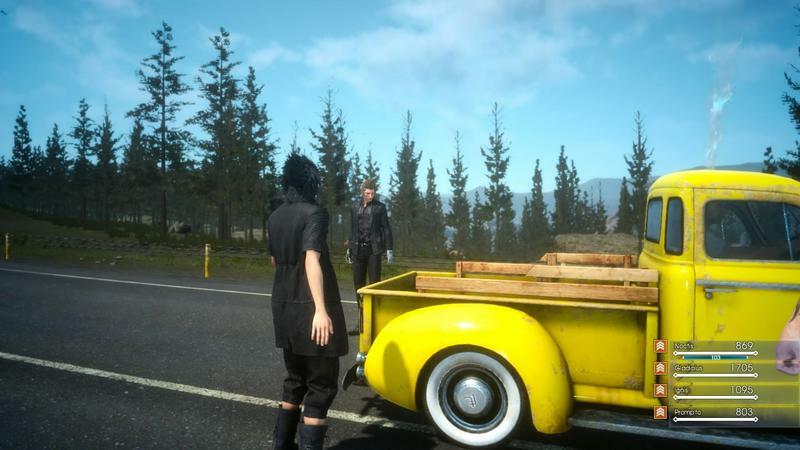 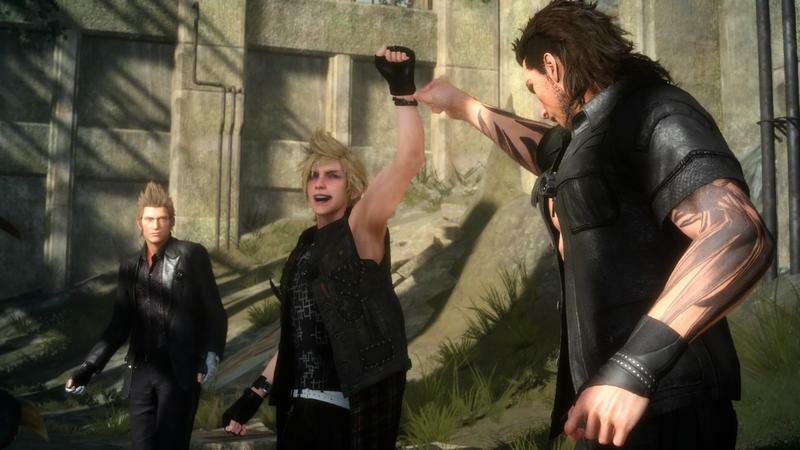 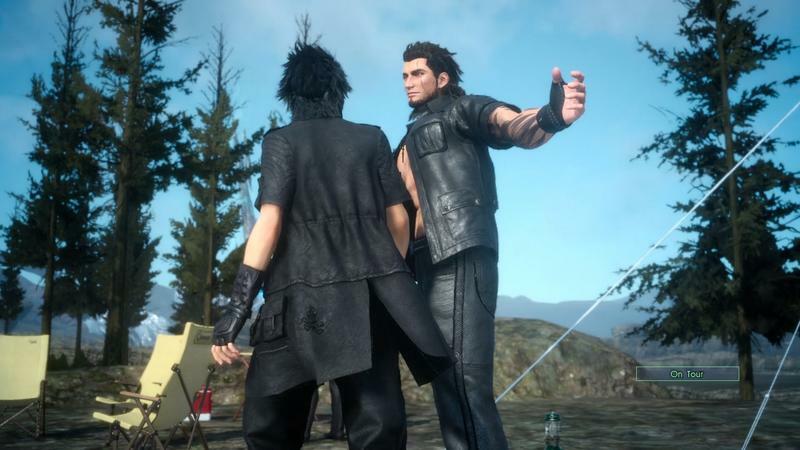 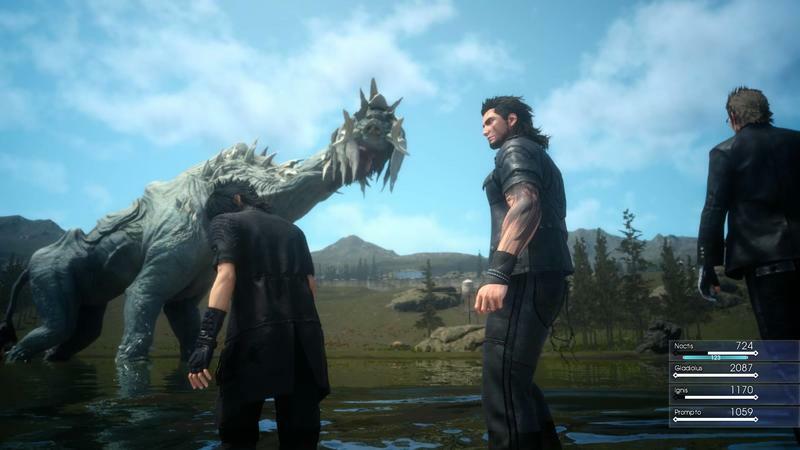 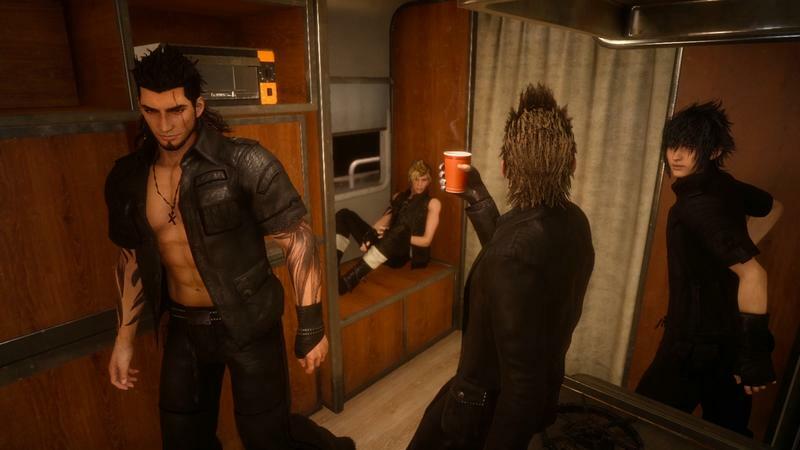 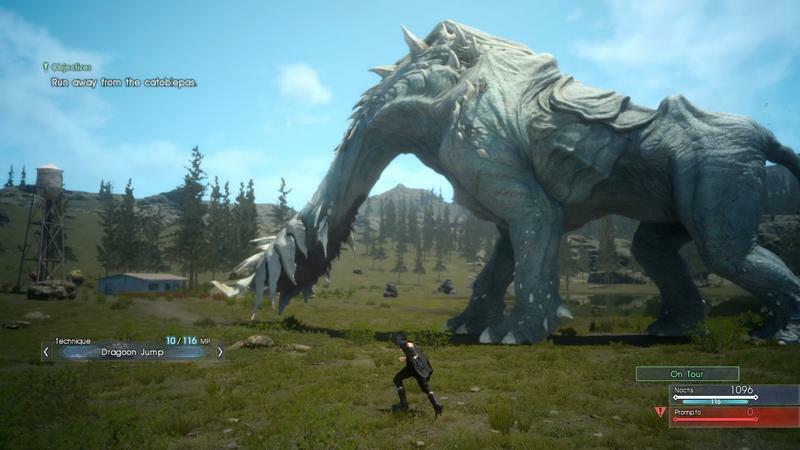 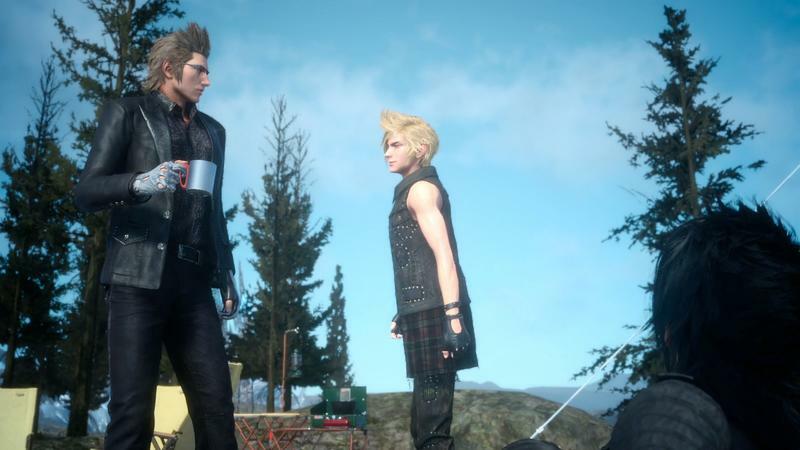 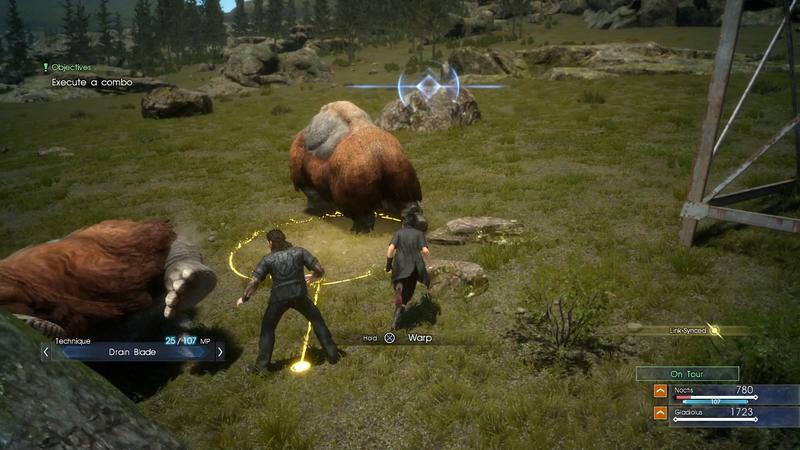 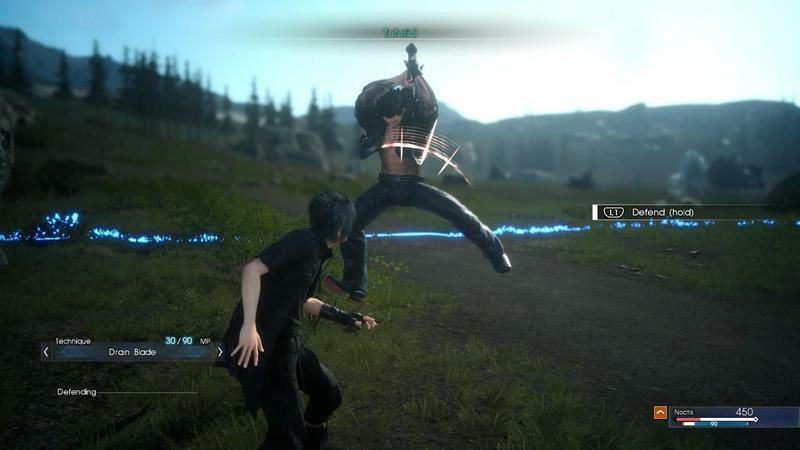 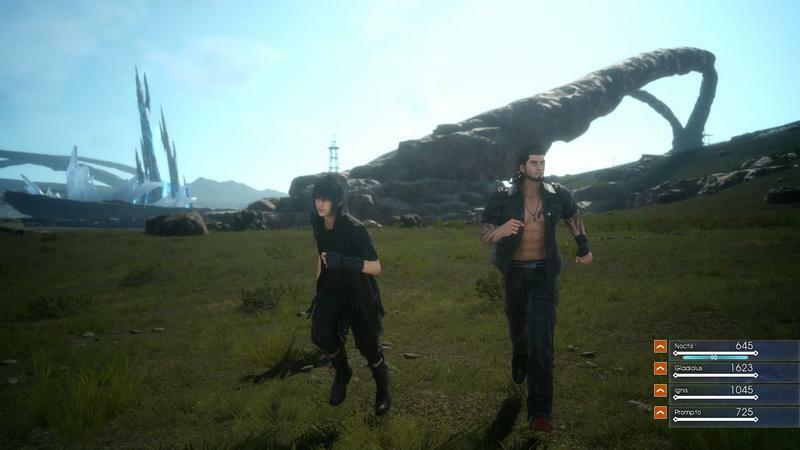 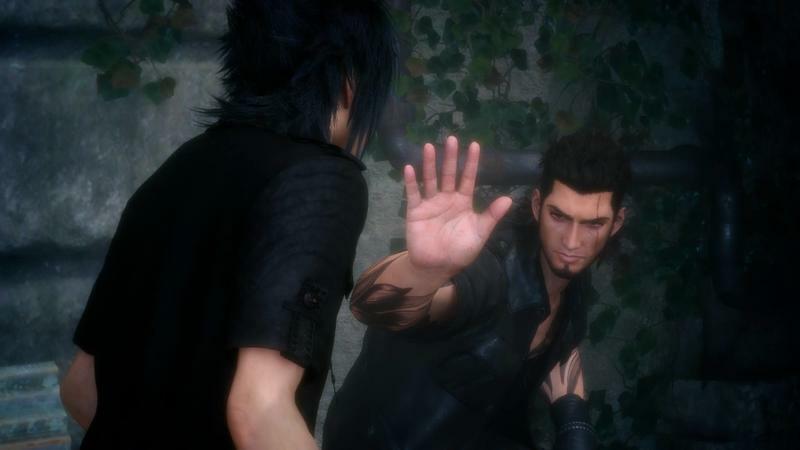 We can end all speculation that Final Fantasy XV has hit a road block in its development. 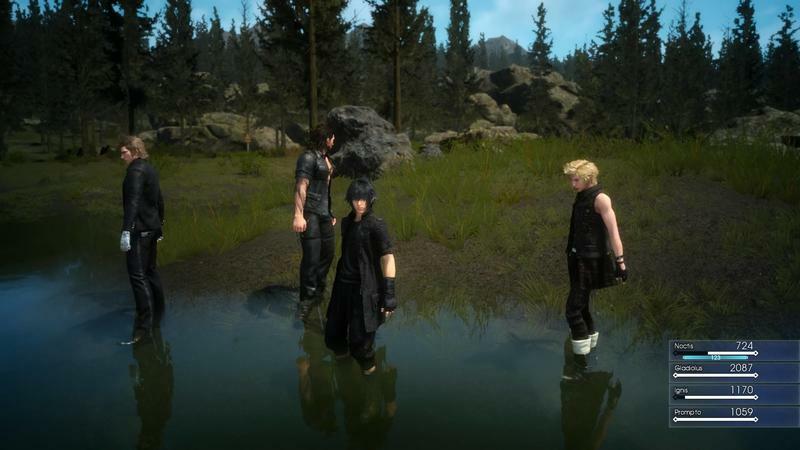 Programmer Kitade Satoshi has made a very important update on the game’s progress over on the official forums, translated by Gematsu, stating that it is “playable” in its current state from beginning to end. 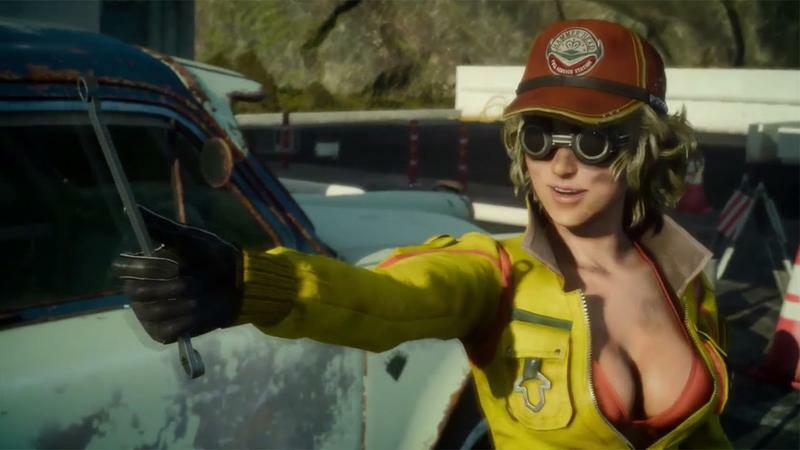 The rest is just a year of wrapping up the second half, followed by polishing, polishing, polishing, making adjustments to gameplay and numbers, listening to fan feedback from the demos, polishing, and making sure it is just right when it launches for the PlayStation 4 and Xbox One in 2016. 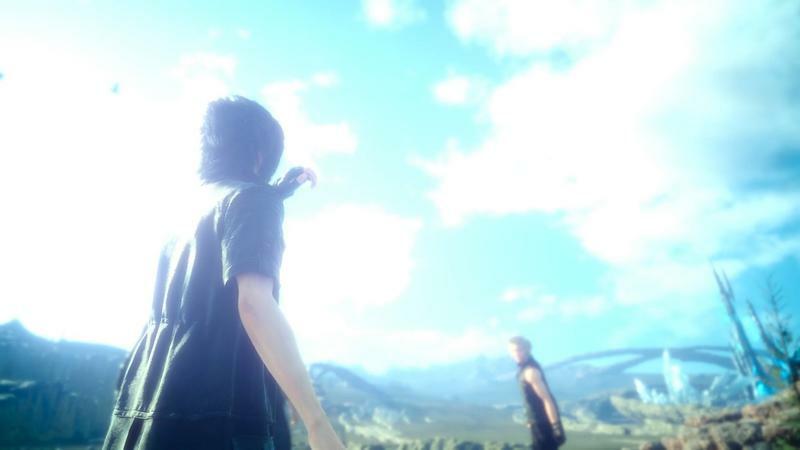 One more year to go… can’t wait.